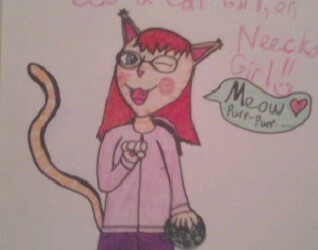 I'm a Cat-Girl!! Meow <3. . Wallpaper and background images in the anime animal club.